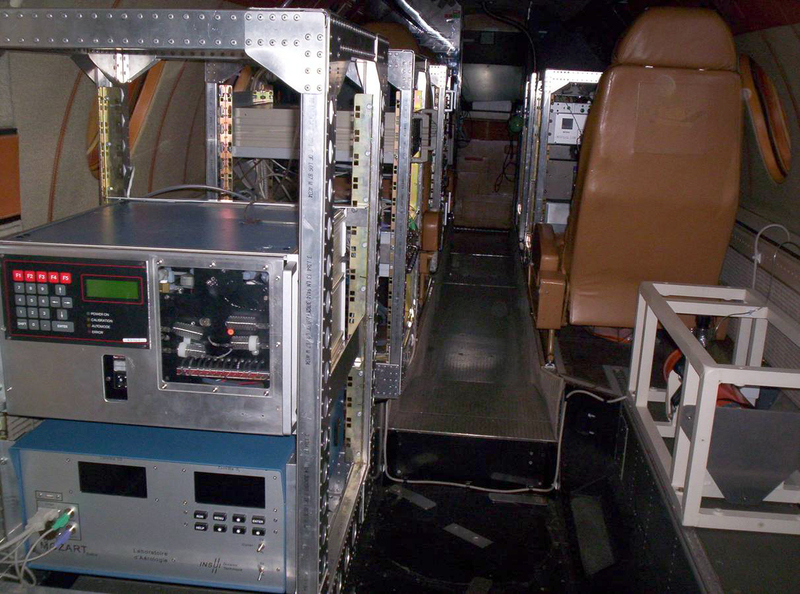 In 1947, the 1st airborne measurements began aiding scientists studying Earth’s atmosphere. Today, the SAFIRE joint research unit created in 2004 fulfils this data collection function. 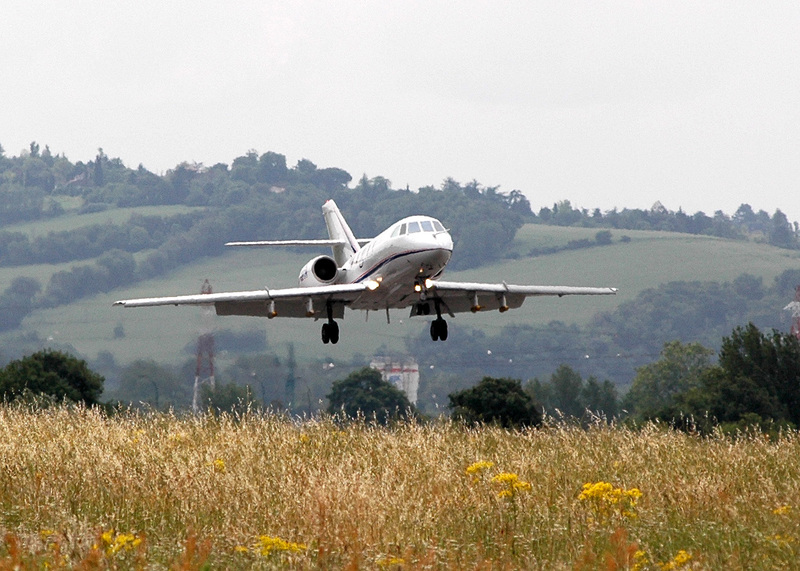 SAFIRE’s Falcon 20 aircraft back at its Francazal base after a mission. Credits: SAFIRE. 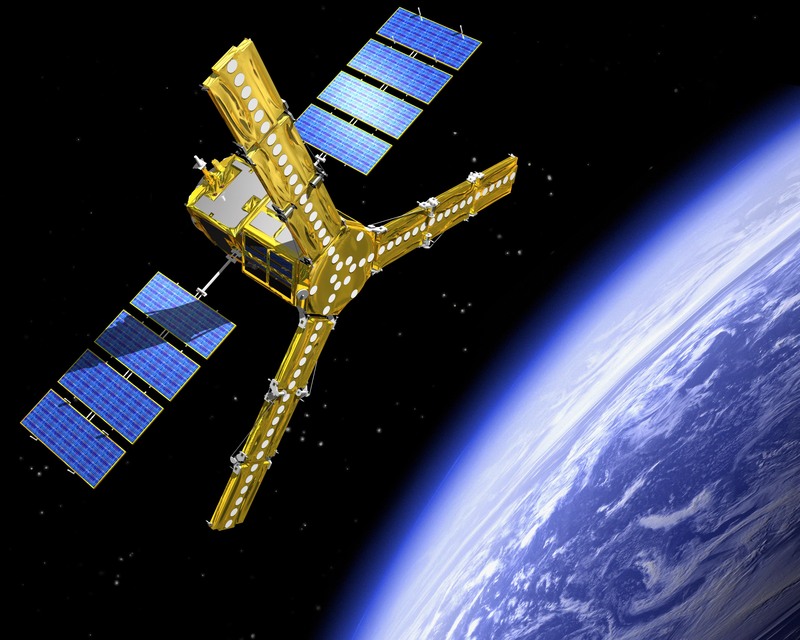 SAFIRE1 is a joint research unit of Meteo-France, CNRS-INSU and CNES, which is also the unit’s number one customer. SAFIRE is the only research unit of its kind in France. Based in Toulouse, its core competencies are climate and environmental research, and instrument validation. 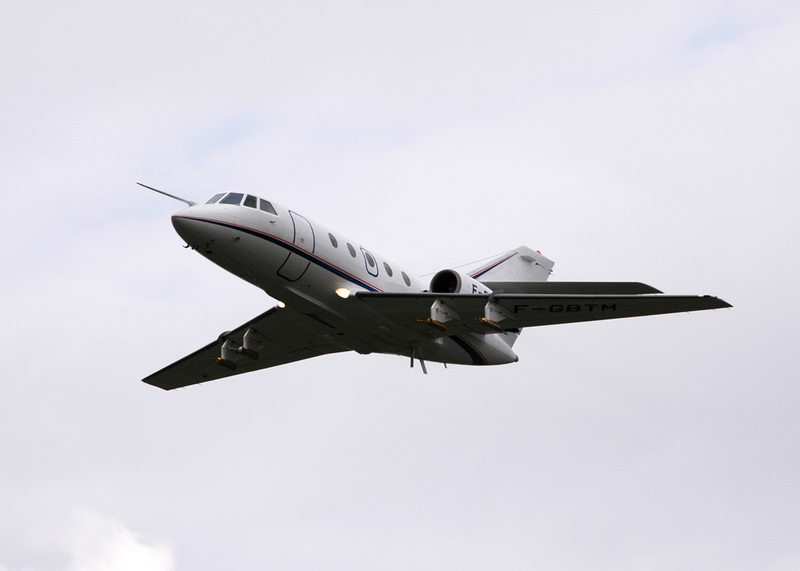 Its key assets are its know-how and a fleet of 3 aircraft - a Falcon 20, an ATR 42 and a Piper Aztec - instrumented to acquire airborne measurements. Falcon 20de SAFIRE en plein vol. Crédits : SAFIRE. In this respect, airborne assets are an essential complement to satellites. “SAFIRE allows us to complement satellite measurements in the lower or middle troposphere and to acquire data along satellite ground tracks for climatology and atmospheric research programmes,” says Didier Renaut, in charge of weather and climate programmes at CNES. The Falcon 20 fitted out for a chemistry research mission during the AMMA campaign (2006). Credits: SAFIRE. SAFIRE’s mission starts in the aircraft hangars. “The aircraft is configured like a flying laboratory, with modular equipment racks tailored to the mission specifications,” explains Marc Pontaud. SAFIRE has also contributed to space missions like A-Train, Calipso and SMOS. But the unit’s expertise goes beyond data acquisition and processing. As an accredited certification body, SAFIRE is also called upon by CNES to calibrate and validate satellite instruments. The SMOS satellite is scheduled to launch in November from the Plesetsk Cosmodrome in Russia. Credits: ESA. Besides this function, SAFIRE, as a key partner of the European Fleet for Airborne Research (EUFAR), is contributing to major scientific programmes like AMMA and Polarcat, which are key to understanding climate phenomena.